(TAP the flag to Switch the Currency.) Reach Milestone 5. 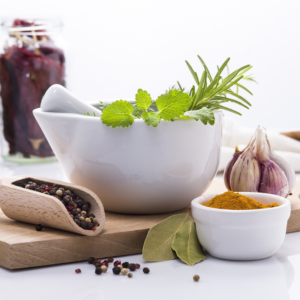 The study of individual herbs is a core subject in any herbology course. 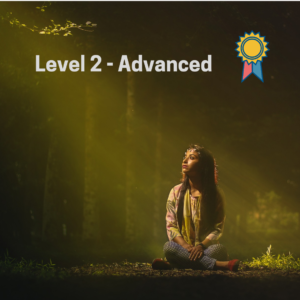 Contemporary courses on this subject follow a superficial theoretical approach. 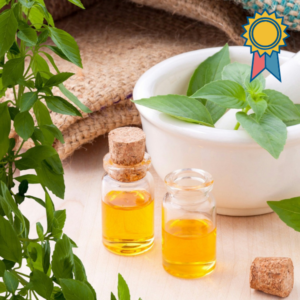 This course encourages a practical ‘hands on’ approach called ‘plant journaling’ to acquiring a working knowledge of herbs and creating your materia medica. 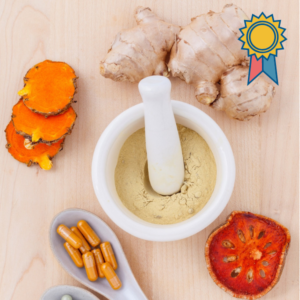 A materia medica, or the materials of medicine, is a vital part of any herbologists arsenal and in this course you will learn how to create a materia medica for both personal and professional use. 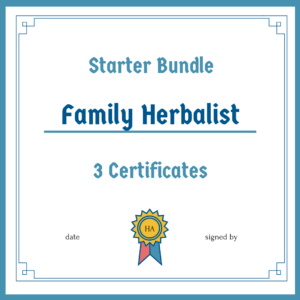 The study of individual herbs is a core subject in any herbology course. Contemporary courses on this subject follow a superficial theoretical approach. This course encourages a practical ‘hands on’ approach called ‘plant journaling’ to acquiring a working knowledge of herbs. 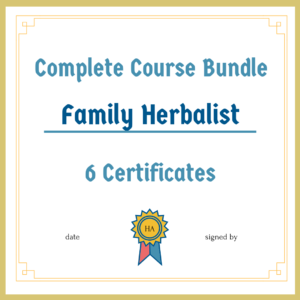 This course is intended for the serious hobbyist – and for aspiring and professional herbologists – who want to use a systematic approach to acquiring a working knowledge of individual herbs. There are no prerequisites for participation in this course. 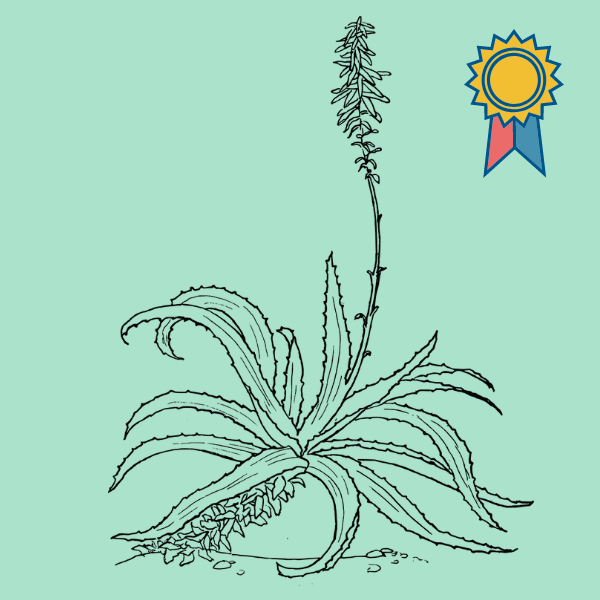 Doing Basic Botany for Herbologists, or a similar basic botany course, either before or concurrently is recommended. 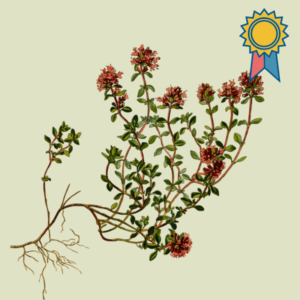 Apply the Plant Journaling System to record and classify herbology information. Adapt the Plant Journaling System to suit your own individual needs. Compile your own Family Herbal (materia medica), consisting of detailed scientific herb monographs, for personal and professional use. Select reliable sources of herbology information. Easy Payment Plan (Only applicable to EFT payments): Two payments of R495 each. The first is due on enrollment and the second 4 weeks later. No certificate will be issued before both payments are made.